← Facebook and the Pope – a billion or more. Last week I was asked in an email, “where have you been, I’ve been missing your writing”. This simple question was enough to give myself the proverbial kick start I needed to get these pages moving again. For those who have missed my postings – sorry for the absence. I will endeavour to make amends. The last few weeks have been a time when much has happened to stimulate an equality article. Gay marriage has been high on the agenda, politicians abusing their positions of power (again), terrible news of more gun crime in the US, the Syria situation still unresolved and the awful occurrence on a street in Woolwich from two weeks ago, with its anti-Muslim reprisals; much to write about. However, for this article, I have chosen Nelson Mandela as my stimulus. This will be no history lesson; we do not need a reminder of the importance of the man within South Africa and on the world stage, what he went through incarcerated on Robben Island, his release and the end of apartheid. We each have an image of this great man; I was at Wembley Stadium for the tribute concert for a free South Africa. For over half an hour, he held in his hands an audience of 80,000 people, plus millions more on TV across 60 countries. Apartheid had no chance. Today Mandela is frail, nearly 95 and possibly close to the end of an amazing life. When he dies, it will be a great loss to us all. Today many South Africans and people across the world are hoping and praying for his wellbeing and peace. As many do, I acknowledge Mandela (1918 – ?) alongside Mahatma Gandhi (1869 – 1948) and Martin Luther King (1929 – 1968) as the great leaders and catalysts for change of the 20th century. Do we have anyone today of their status? I do not see the next great global leader coming over the horizon, ready to take humanity to the next level of civilization, peace and understanding, challenging conflict and discrimination. Is there anyone able to shake the violence out of our systems with their needless wars, global extremism and gun crime leading to innocent death and suffering? Who will help us through the complex issues of religious and social bigotry in our own streets and homes? What about someone to imbue in us an awareness and tolerance of other people’s differences? We really could do with a Mandela style intervention, a Gandhian non-violence protest or a King oration to inspire, but our global leaders are not providing that today – for a while I thought that perhaps Obama was the man, but he seems to have fallen well short. It certainly is not Cameron, Clegg or Miliband. Perhaps change does not only happen when there is a great leader to follow? Maybe each of us has within us the ability to make the necessary changes in our society – let’s start by improving what we do and see where that takes us. After all, if everyone decided to perform just one extra selfless act each day, the world would be a better place for us all to live in. How’s that for a simple but idealistic starter. Have you got any ideas to share? This entry was posted in human rights and tagged discrimination, Nelson Mandela, Peace, racism, Robben Island, South Africa, Syria, Woolwich. Bookmark the permalink. 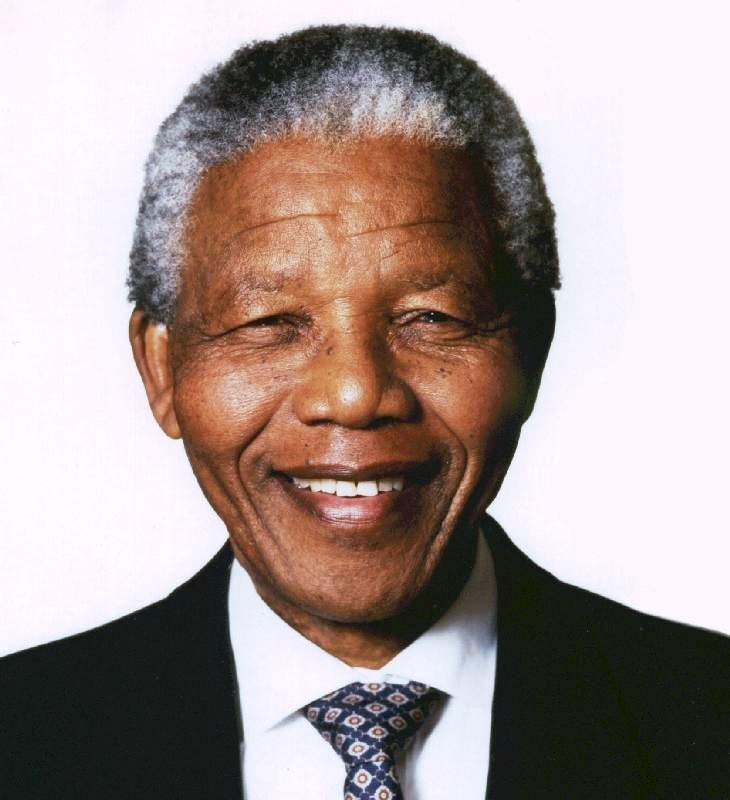 4 Responses to Are you the next Mandela – finding the change leader in you. Great post Michael – totally with you regarding how each one of us can make a difference and how all those apparently small gestures contribute to a shift in the whole. This has probably been the LEAST violent time in the history of humanity – progress IS being made. We are arguably more aware, more collaborative, more prepared to live with others than any of our predecessors – now that we are more aware, we are also in an almighty hurry for “all to be well”. We’re getting there although there is certainly a way to go, and each of us can make the difference – the power of one. By the way, I wouldn’t call what you propose an “idealistic starter”, I’d call it an “ideal starter”! Hi Michael. Very timely and thought provoking. It’s interesting when – like you have done – you look back at history for the truly global leaders. You would have thought wouldn’t you that – in this global age that we live in – there would be more of these type of people rather than less? But I think many suffer from the greater exposure that global fame brings. I would like to offer up people like Steve Jobs, Bill Gates and Richard Branson as potential comparators – but of course they all suffer from the “businessman / corporate” baggage labelling that we give them. And then of course there religious leaders like Mother Theresa or one of the Popes perhaps (Pope Francis or his shadow!) – but religion carries its own sort of baggage which seems to divide opinion. Interesting though between us that we have only identified one woman. Perhaps we need to think about why that is as well? Thank you though for preparing us for this debate which (sadly) seems to be not too far away. Michael, I totally agree with your sentiment that it takes one selfless act, but how difficult is it to carry out that one act, do we need to be constantly reminded of those great people, Mandela, Ghandhi, Martin luther King, Rosa Parks etc so we can be inspired by such visionary and active leaders.They had a vision, a goal, a belief and a will, do we have that in society today or are we bringing up the future generation in a very materialistic and ‘I want’ world where behaviours portrayed in reality TV has become the ‘norm’, do you see a global leader from TOWIE, Jersey Shore, the valleys etc, no I don’t….